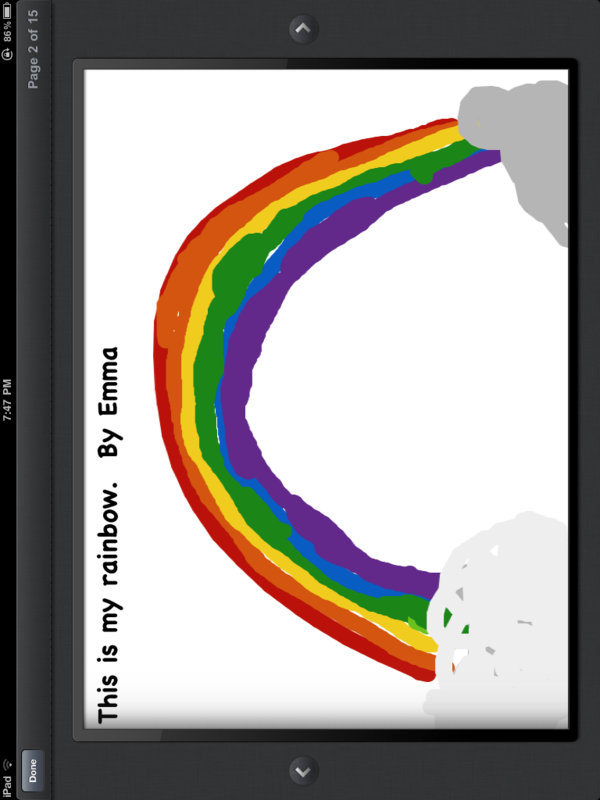 Sample of the first attempts using Story Buddy for the iPad! | Mrs. Anton's Class! Sample of the first attempts using Story Buddy for the iPad! We have been experimenting over the last few weeks with my iPad. Each morning the special helper has been given the additional job of creating a picture using the app Story Buddy. This is a sample of the very first attempt! The children have done a wonderful job and eagerly wait their turn. As a result, we have had additional children draw as time permits. I know the children will enjoy having their own iPads to experiment on!